Emily Joy Wallace is our creative content intern, she is an Arizona native, experiencing life in the Midwest while she attends undergraduate school at Northwestern College in Orange City, Iowa. She is studying Journalism and Art with an emphasis in Graphic Design. 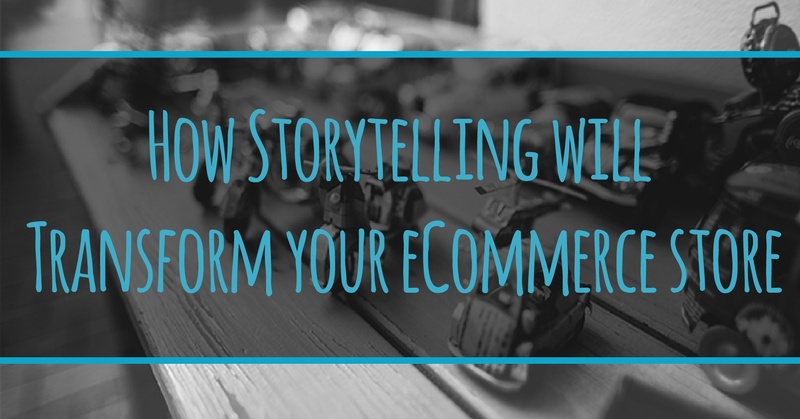 "Storytelling" is taking over blog sites, marketing pages and especially eCommerce sites. This new evolution in online sales is taking the internet by storm. eCommerce is a hyper-competitive world, and simply optimizing your store isn't going to get you the result that you desire. The key is creating the illusion of a personal connection with the art of storytelling. According to Annette Simmons, the author of "The Story Factor", there are six types of storytelling styles. ( This blog by Moz.com does a great job at summarizing the book for you. ) Each style has it's specific use for your eCommerce store. According to this article on enhancing facebook engagement by Buffer Social 93% of all adults users online are using Facebook. Want some other motivating statistics on social media? We have put together a list of guidelines you should follow when using facebook as a marketing tool for your business. Twitter has more than 650 million users and more than 130,000 users sign up everyday. That’s a big pool of potential customers to be ignoring! Make a twitter account, but with a twitter come great social media responsibility. This is one small step for your business, one giant step in the right direction. 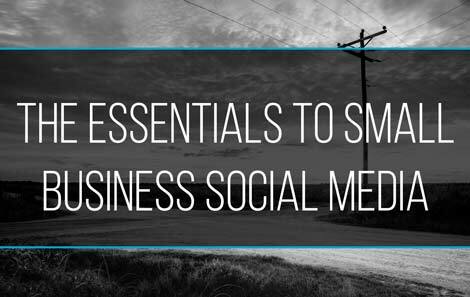 Twitter is the most interactive of the social medias for businesses. Think of Twitter as a public texting forum. This is not the social media where you post your music lyrics for the week and your family photos from the weekend before. This. Is. Microblogging. 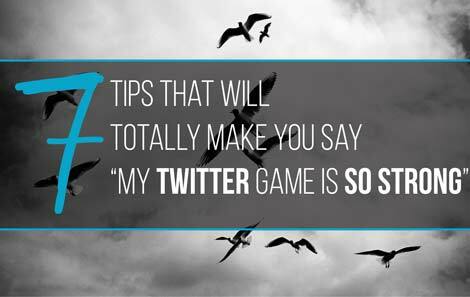 You are limited to those 140 characters per tweet, so tweet wisely. 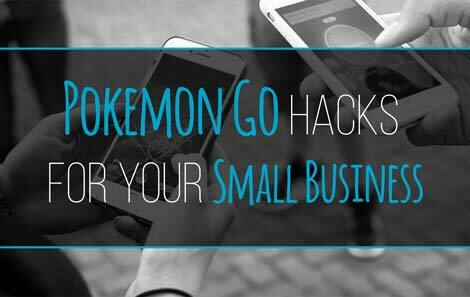 Unless you’ve been living under a rock for the past two days, you have heard whispers of Pokemon Go or even seen the hordes of players sauntering down the sidewalks. Pokemon Go is the summer obsession of a reality mobile game, where players walk with their mobile device using the camera and GPS to capture digital Pokemon characters. This game is has just under 21 million users and is the most popular mobile game in U.S. history. Since the game is a geographically based virtual reality, you can use this new graze to benefit your Sioux Falls small business. This is a hugely debated topic in the nerdy web world. 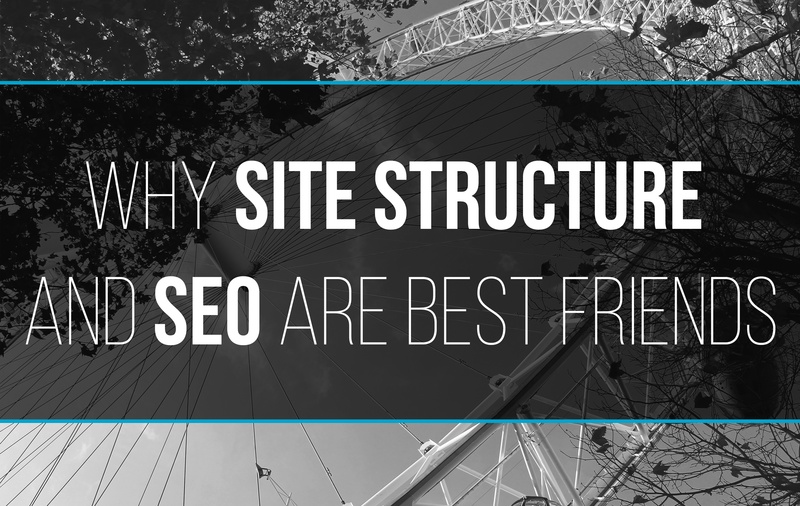 There are hordes of articles that discuss the connection, or lack thereof, between dwell time and SEO. 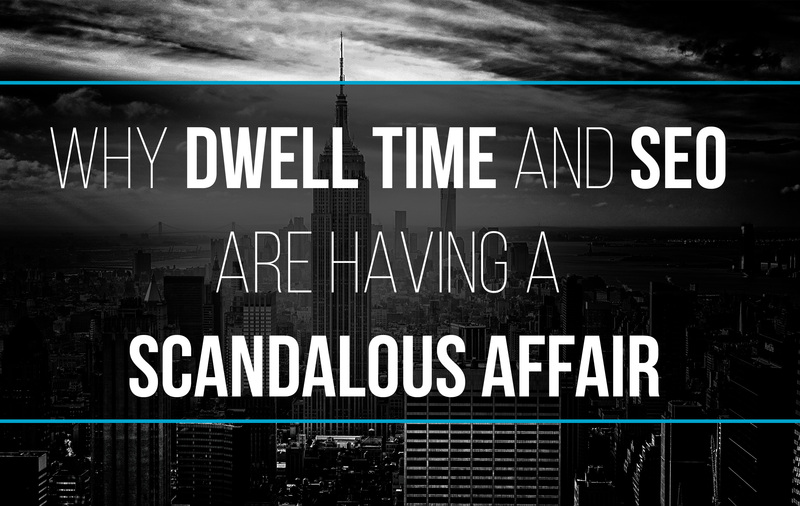 Here is why I believe dwell time and SEO are having relations. But first let’s go over the characteristics of these two power players. Search engines (SE) are mobsters. SEs send out spies or “crawlers” on to your website to speed read through all of your content, specifically focusing on keywords. When the crawlers have read everything on your website they tell the SE everything they found and the SE indexes it. Once the content is indexed when users search for keywords the SE finds all the relevant pages and then picks out what it thinks are the best ones to show first. SEs, crawlers, and people are lazy, they all want content to be easy to find. In order to please the mobsters and the crawlers, websites need to have a good Search Engine Optimization (SEO). To make the SEO as high as possible you want to make your site easy for the crawlers to read through, which is built on the structure of your website. Are You following? No? Ok, let’s sum it up. 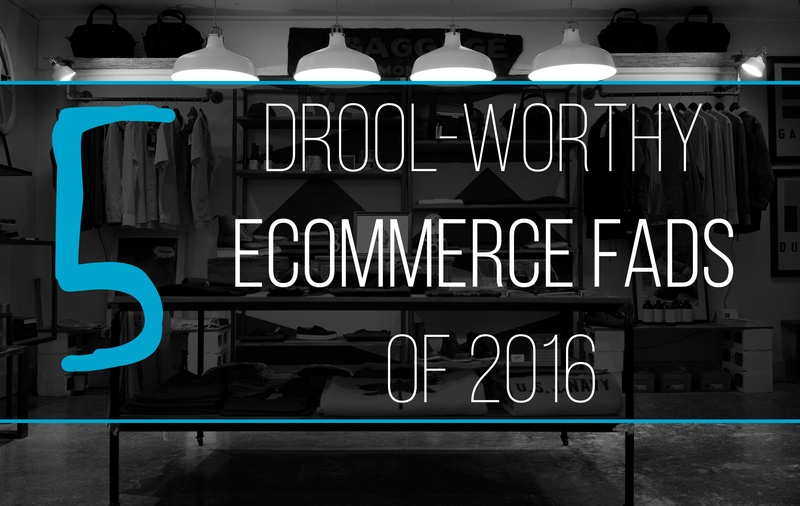 As we are half way through 2016 we have seen some big changed in the Ecommerce world. Here is a list of 5 fads that will make your users say "ohhh" and "ahhh" while they visit your site. According to this article by Marketing Pros. 122,500,453,020 are sent every hour! For a small business trying to market through emails this can be a daunting number but fear not, because 68% of marketers say that email marketing is the core to their business. To make email marketing successful we have to get the consumer to open the email. 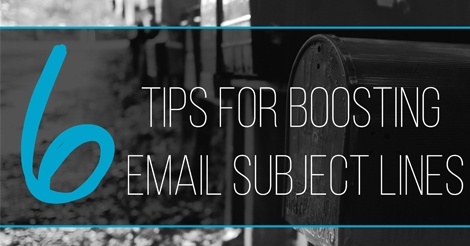 Check out some tips on making a killer subject line for those marketing emails.